More Relevant Than Ever Trailer: Concussion – Tell The Truth! 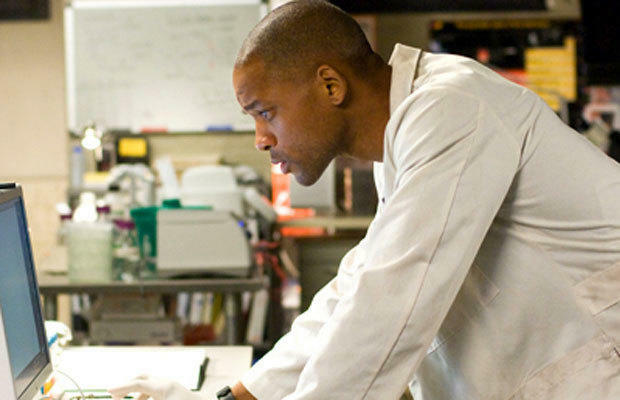 Will Smith – as Dr. Bennet Omalu – takes on the NFL in Sony Pictures’ Concussion. In theaters everywhere on December 25th. Check out out the trailer following the jump. The Dark Tower Set As Part Of 16 New Additions To Sony’s 2016-17 Slate! Stephen King’s The Dark Tower – the first in his series of Gunslinger novels – has been assigned a premiere date by Sony Pictures Entertainment: January 13, 2017. 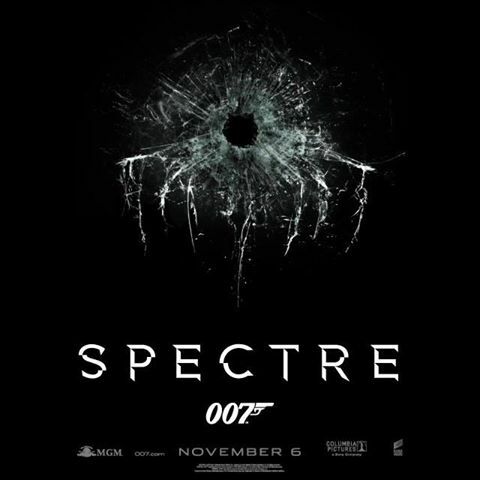 The title is just one of sixteen films on the company’s slate for 2016-17 (and even edging as far into the future as 2019). Bad Boys is getting two sequels – Bad Boys 3 (March 17, 2017) and Bad Boys 4 (taking us into July 2019), while some other major titles include additions to the Resident Evil and Underworld franchises; reimaginings (The Magnificent Seven and Jumanji); the Jennifer Lawrence-Chris Pratt two-hander, Passengers; and the video game adaptation Uncharted. 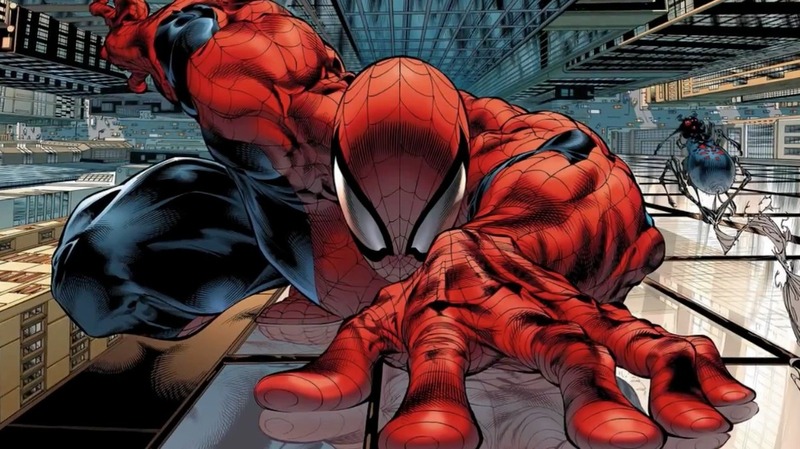 These films join the already announced Ghostbusters, Spider-Man (with Marvel involved), The Equalizer 2, Ang Lee’s Billy Lynn’s Long Halftime Walk and the animated Spider-Man feature from Phil Lord and Christopher Miller. For the complete slate, follow the jump. Not Quite Christmas Red Band Trailer: The Night Before! The Night Before is the new movie ‘from the guys who almost brought you The Interview’ – at least that’s what it says in the trailer. Ethan (Joseph Gordon-Levitt), Isaac (Seth Rogen) and Chris (Anthony Mackie) have hung out every Christmas Eve since Ethan’s mother died on that night fourteen years ago. Now, with Isaac about to become a dad and Chris, an NFL star who’s just to famous to be hangin’ with them anymore, the three set out to have the maddest Christmas Eve ever before they end their tradition. 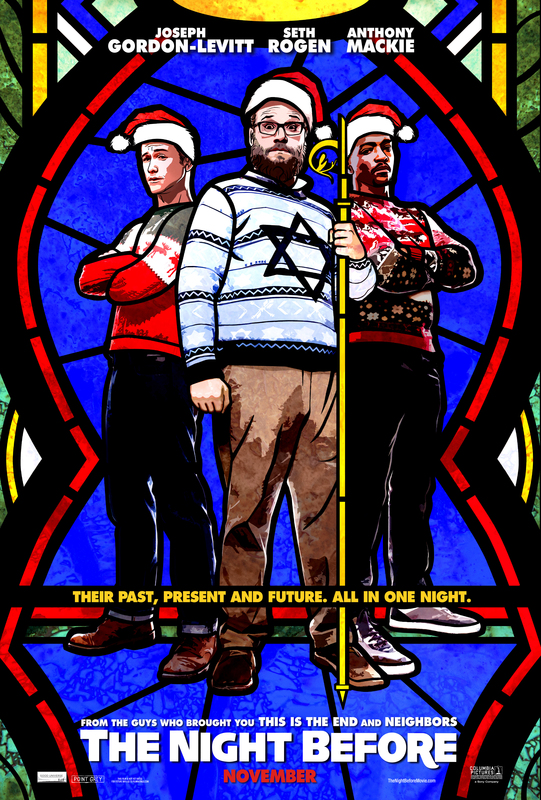 The Night Before’s first trailer is a red band one and very NSFW. It opens on November 25th. 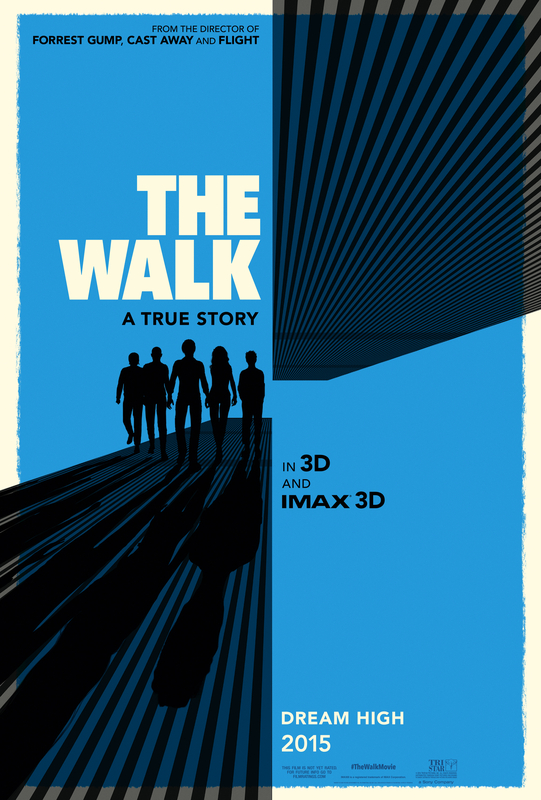 Robert Zemeckis’ The Walk To Be Released First in IMAX 3D! If you prefer to check out movies in IMAX, you will want to know that Robert Zemeckis’ The Walk – the story of how French tightrope walker Philippe Petit crossed from one building to the other at the World Trade Center – will be released in IMAX 3D on September 30th, nine days before its wide release on October 9th. Joseph Gordon-Levitt plays Philippe Petit, in the Walk. Details follow the jump. I Say Hello You Say Goodbye Trailer: Aloha! A romantic comedy about a military contractor, his ex and the Air Force watchdog assigned to keep him out of trouble? Nope, it’s not based on a Nicholas Sparks novel (though it does star a few alumni of Sparks-based movies). Aloha was written and directed by Cameron Crowe. 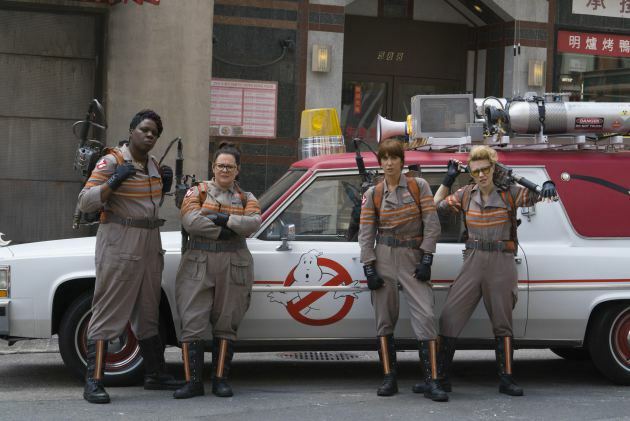 The cast includes Bradley Cooper, Rachel McAdams, Emma Stone, Danny McBride, Alec Baldwin, Bill Murray and John Krasinski. Check out the trailer after the jump – it looks like it deserves its A-list cast. What if humanity’s last hope isn’t human? Meet Chappie. 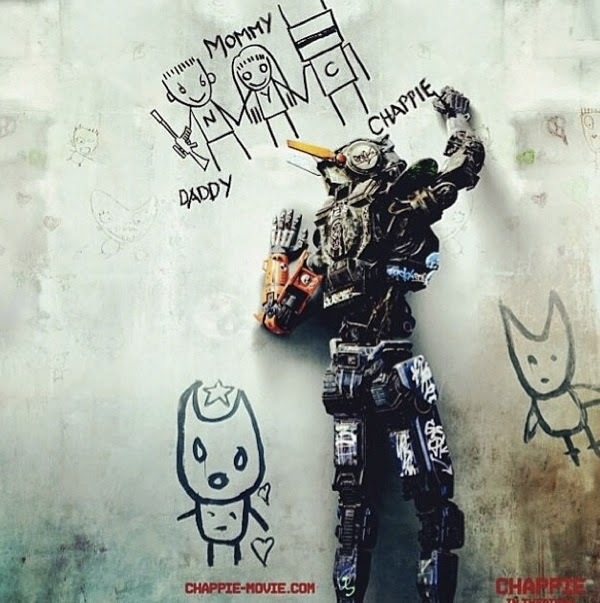 From Neill Blomkamp, the director of District 9, Chappie premieres on March 6th. Chec out the new teaser after the jump. Fury Celebrates Veterans’ Day/Remembrance Day with Free Admissions for Veterans and Military Personnel! 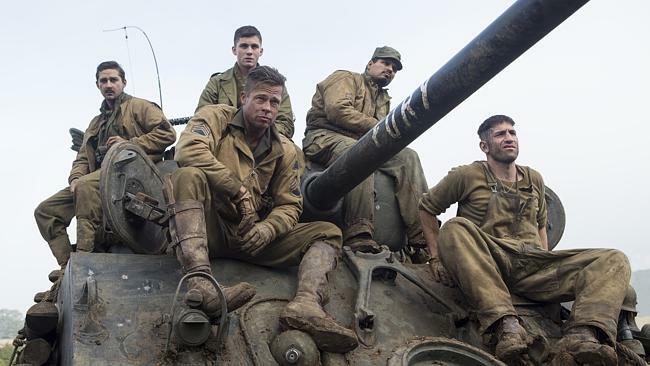 Sony Pictures Entertainment is showing its admiration and respect for veterans and military personnel by providing free admission the its film Fury at select theaters. Veterans and military personnel with appropriate identification will be given free admission to Fury all day tomorrow, November 11th. Follow the jump for details. 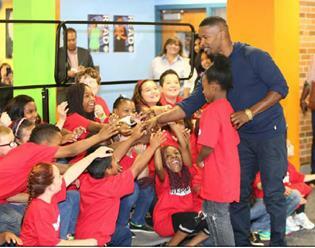 As part of the run up to the release of Annie, Sony Pictures Entertainment has become involved in helping support Turnaround Arts – a feature program of the President’s Committee on the Arts and the Humanities. Turnaround Arts helps provide arts resources to high-poverty schools which, in turn, helps those schools to keep up attendance and maintain the sir students’ interest in furthering their education.